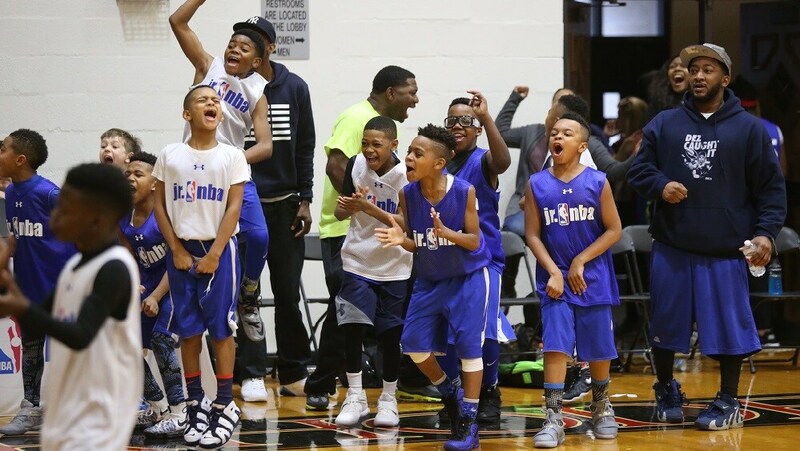 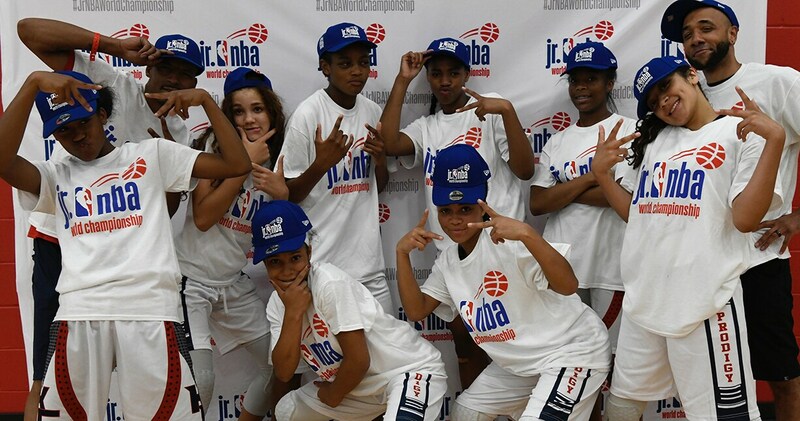 If you coach a 14U team that wants to be a part of the Jr. NBA Gobal Championship, tell us about your program here! 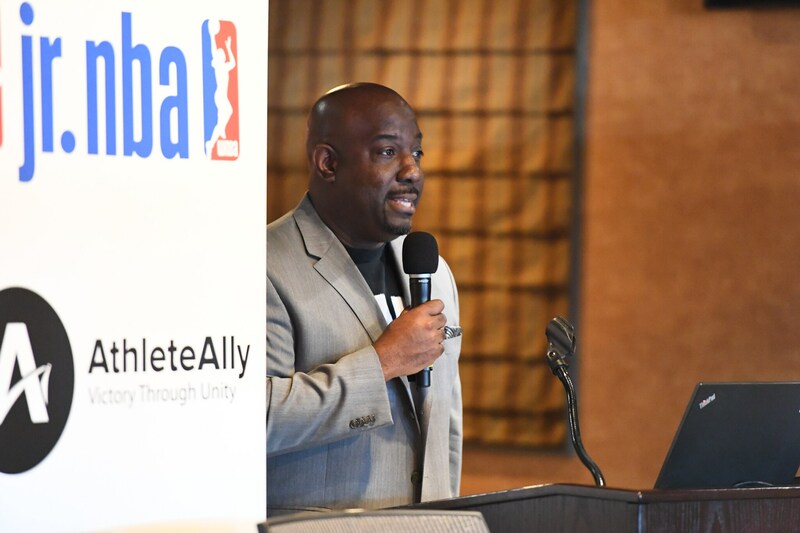 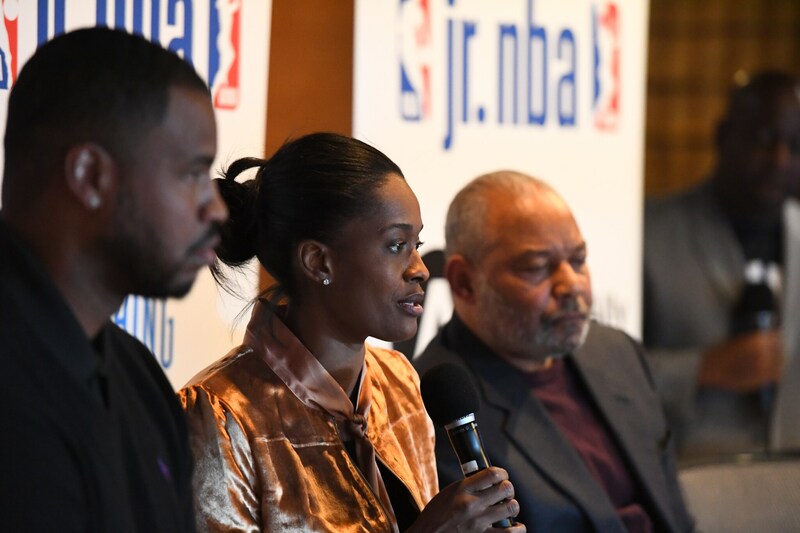 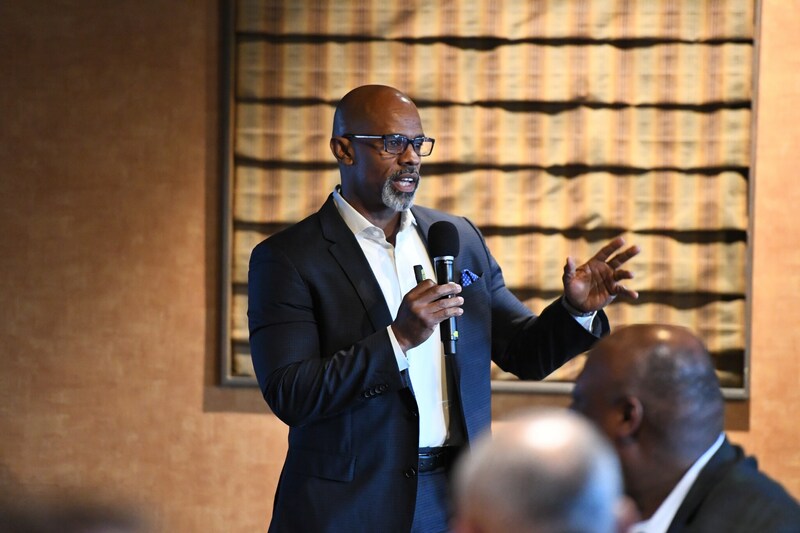 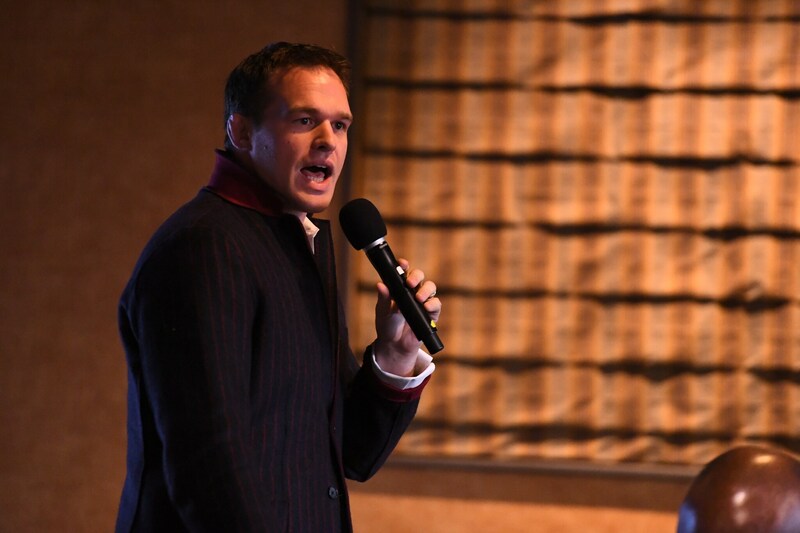 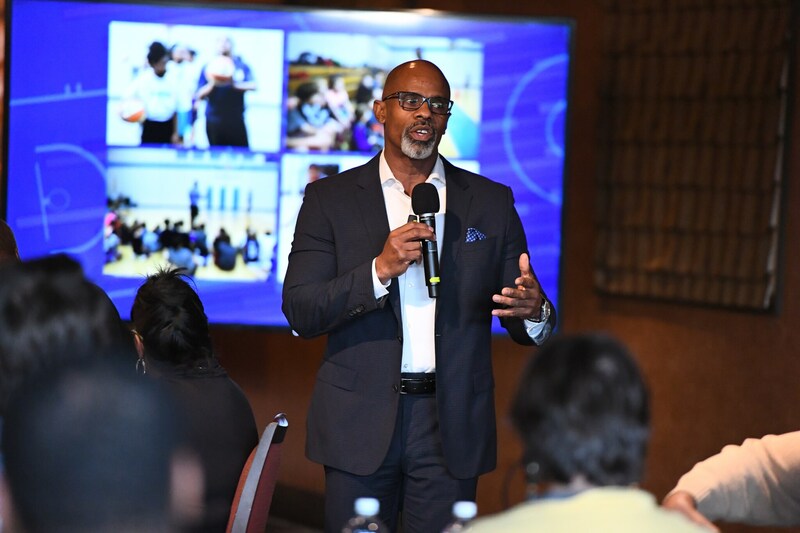 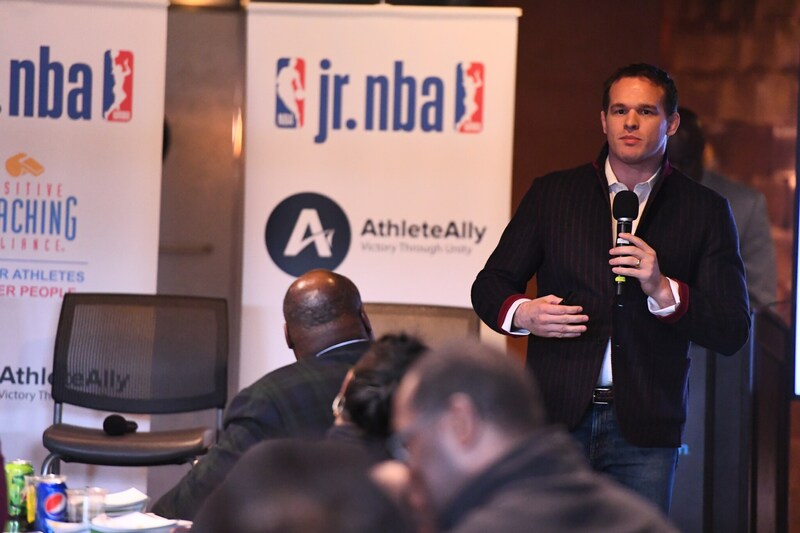 NBA expands second annual Jr. NBA Global Championship with integration of USA Basketball, NBA teams and new countries. 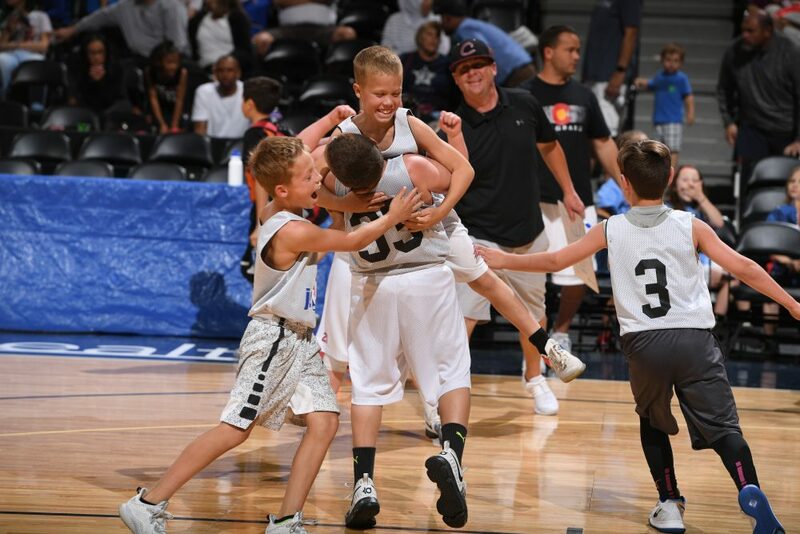 Registration is now open for the Jr. NBA Skills Challenge! 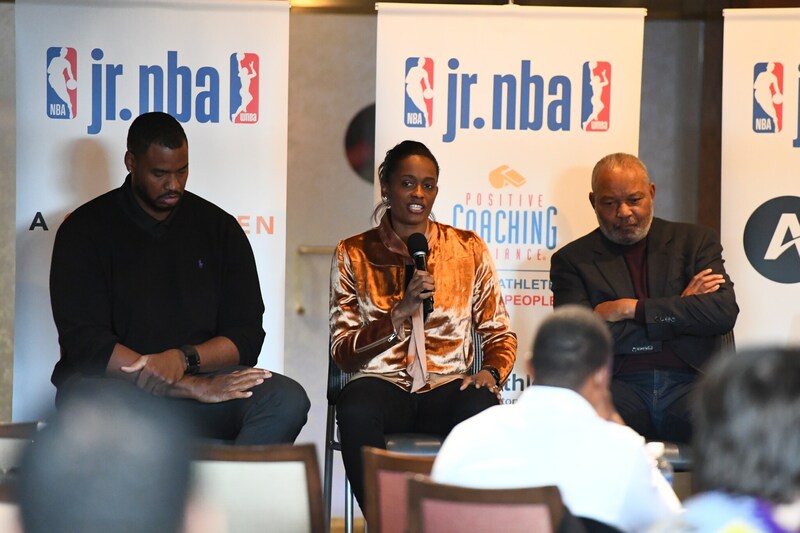 The Jr. NBA 3v3 leagues presented by Under Armour are launching in 12 cities across the country in January 2019. 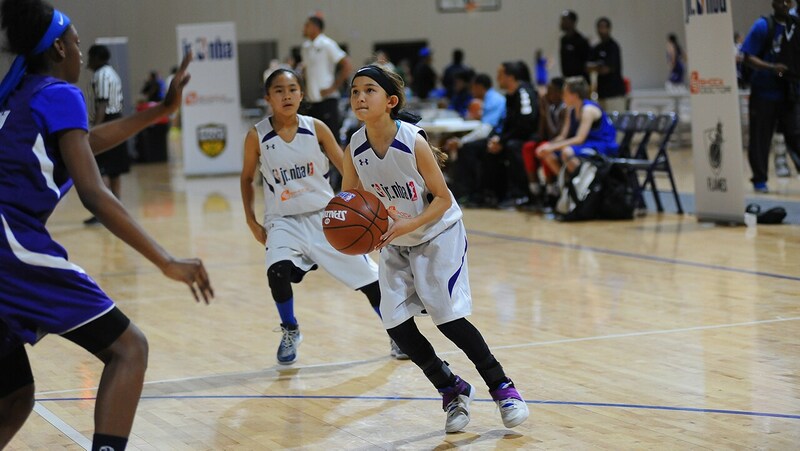 Register your child now at http://jrnba3v3.com/. 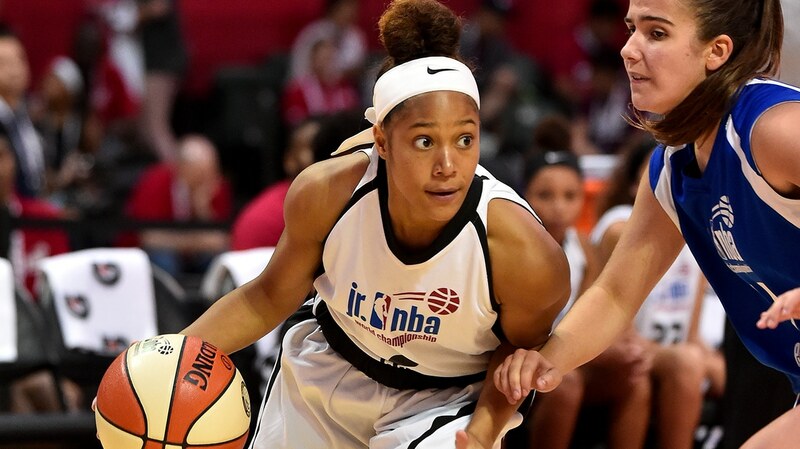 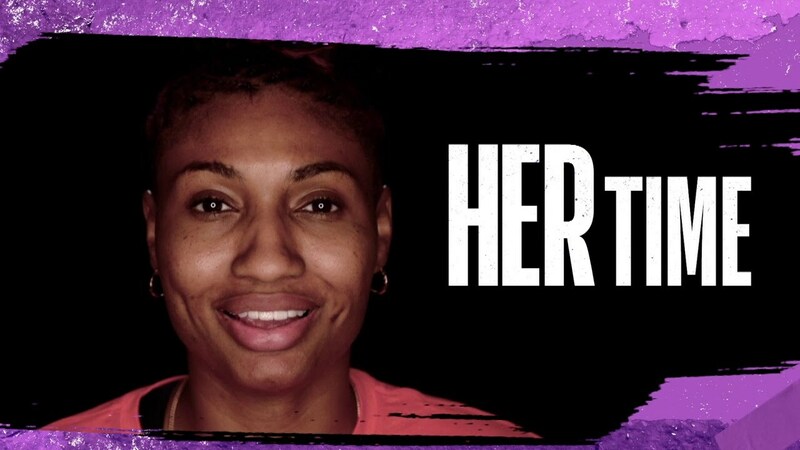 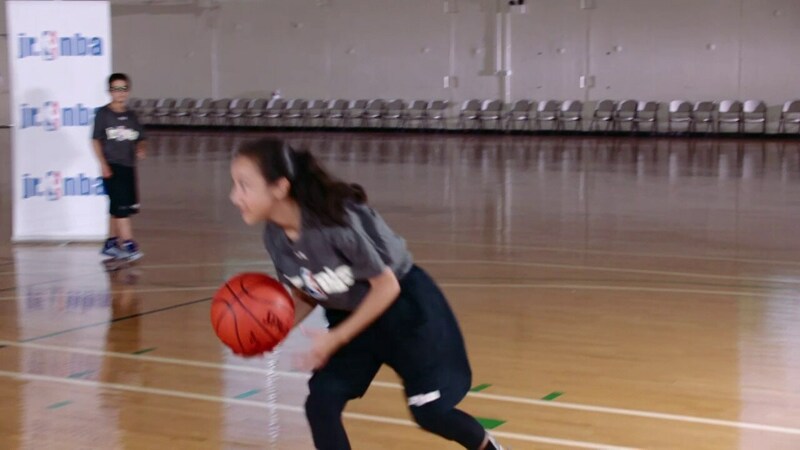 Her Time To Play is a national grassroots initiative developed by the NBA and WNBA to inspire girls ages 7-14 to play basketball in a positive and healthy way. 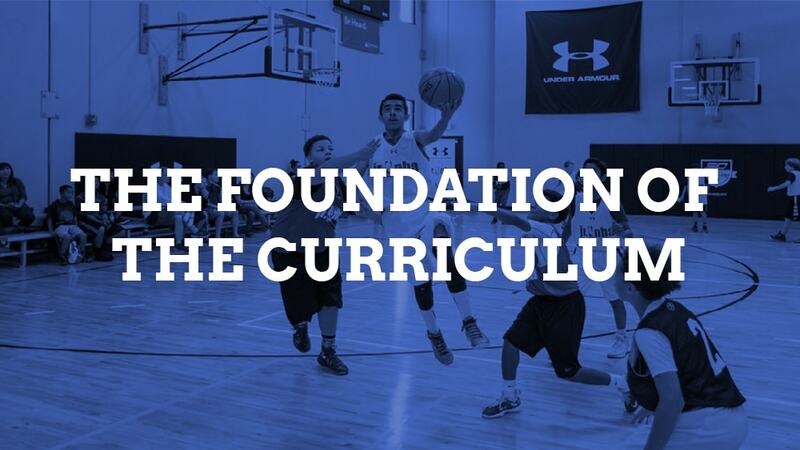 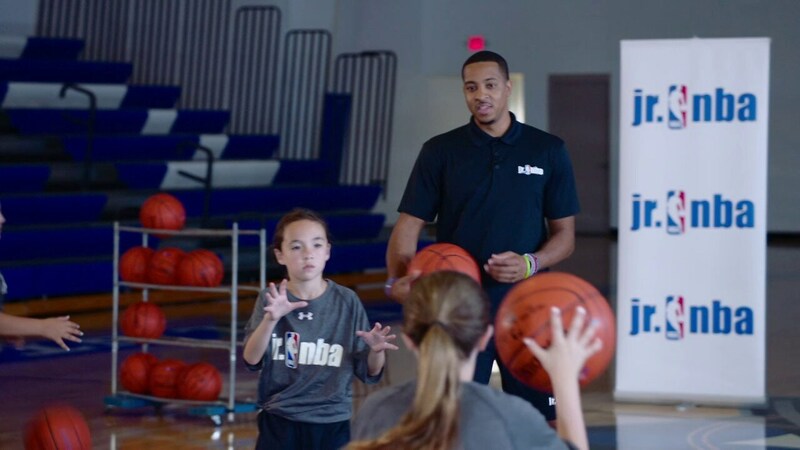 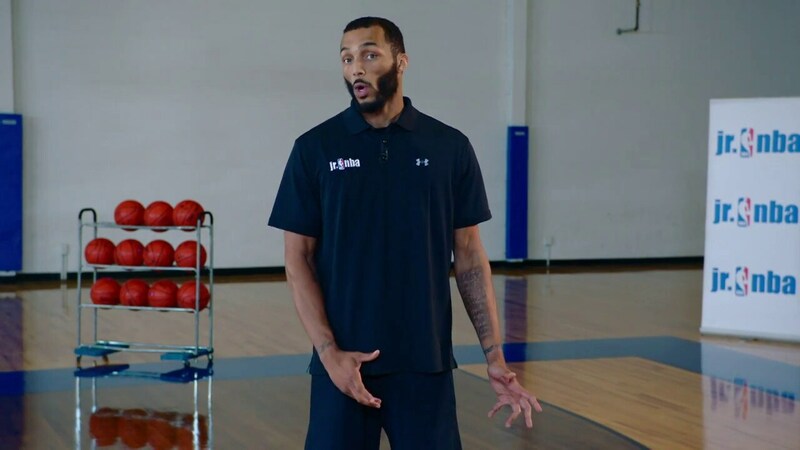 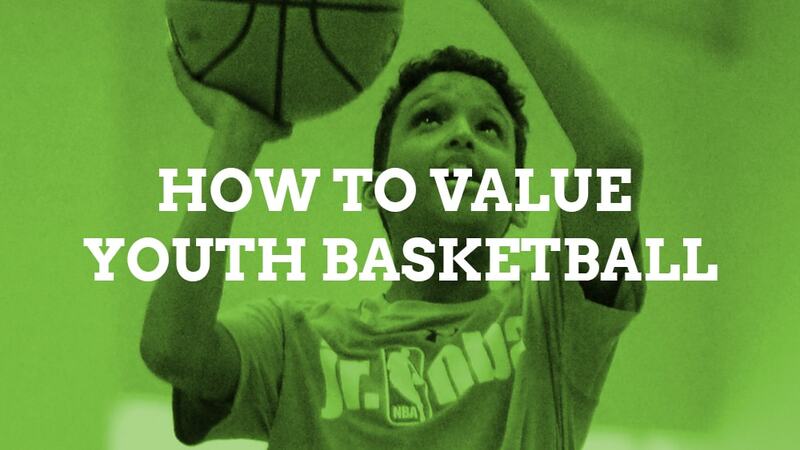 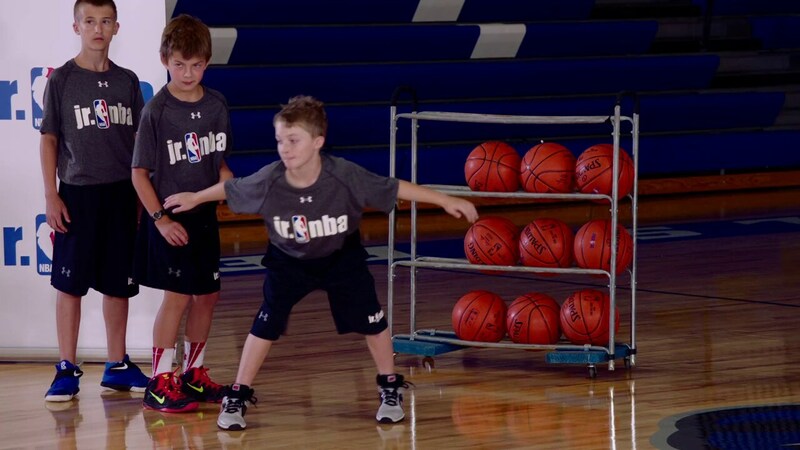 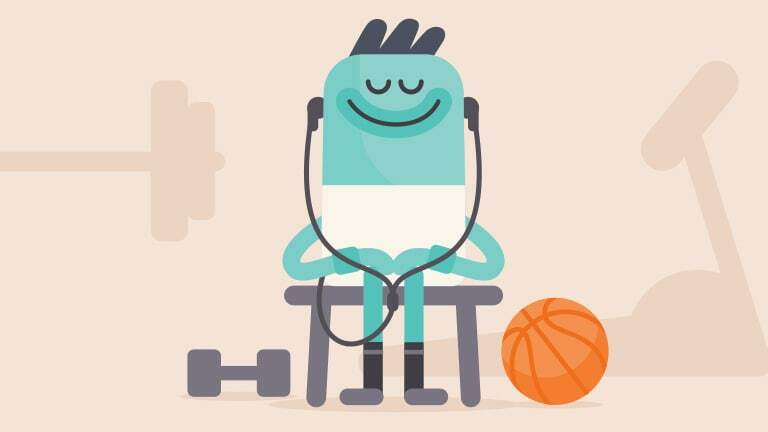 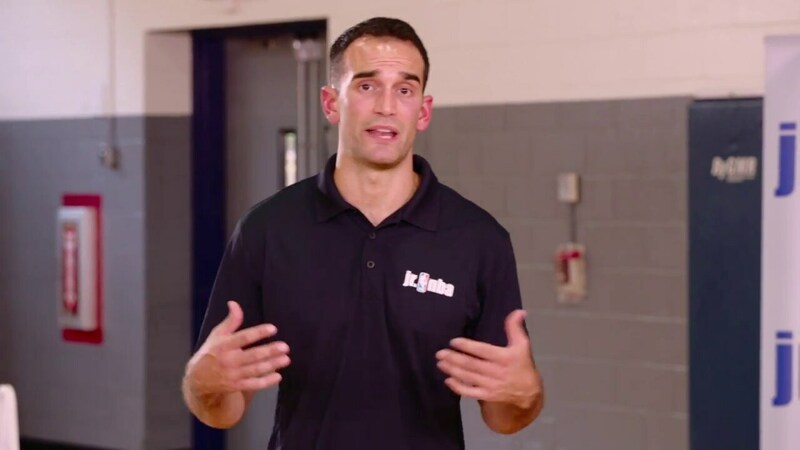 Register with the Jr. NBA for the Newsletter, Welcome Kit, Discounts, Special Events and More!